Now, when I think of teaching, I think about my Mama’s gardens and the first time I read the quote by author Gail Godwin who said that, “Good teaching is one-fourth preparation and three-fourths pure theatre.” A while back, I did not exactly understand the connection between teaching and theatre or any connection to my Mama’s conceptualization of gardening. After all, was it not possible to be a gardener or agriculturalist without being an artist? Even further, when I thought of theatre or any performance art, I thought and continue to think of people trained to act, sing, dance (or all of the above), and who are on stage for the sole purpose of entertaining and enlightening a receptive audience. The idea that a teacher and students were engaged in any kind of performance art escaped me until I stood in front of a classroom and gave a lecture without reading from any notes. My Mama, Syble Allen Williams, understood the performance element in teaching the first time she set foot in a classroom to teach. Only after she died, however, did I begin to understand some other things about the “pure theatre” or the creativity of teaching that was not readily apparent to me when she was alive. I remember how she would begin to count to ten in order to get her kindergarteners to take their seats. “One…Two…Three…” she would say slowly and deliberately. The objective was to have all of her students seated BEFORE she reached the number ten. They would scramble to their chairs, each one determined not to be the last child to make it to his or her seat. Then there were Mama’s famous gold stars that she posted next to the names of those kids who ate all of their lunch—they were the fabulous members of the “Clean Plate Club.” Many children decided to sample a vegetable that they really did not want to eat in order to earn that gold star. Yet, she was at her most creative with her classroom gardens and her trips to the farm. After Mama’s funeral service, our cousin James—who served as one of her pallbearers—told me that before her funeral began, four of her pallbearers were discussing their trips to farms and the gardens they helped to plant and tend when they were mere kindergarteners in her class. Four of Mama’s pallbearers were her former students. I remember when she made the switch from teaching third grade to kindergarten. I also recall her comments about children who grew up in the city. While she loved city life, she noted that children in cities rarely got much, if any, exposure to farm life. Mama was born on a working farm in a tiny Georgia hamlet about forty minutes away by car from Atlanta. She lived there until she was about nine years old. Around her ninth birthday, her family migrated to Atlanta, as did so many Black rural families during and after the Great Depression. The beauty is that Mama’s appreciation for her agricultural roots ultimately became a wonderful lesson for her students. Back in the 1970s when she started teaching kindergarten, she told me one day that too many of her students really did not know anything about where their food came from or the teamwork required to run a farm. Eventually she located a nice man—whose name escapes me now—who had a small working farm in McDonough, Georgia complete with crops, chickens, pigs, and cows. I only remember him as a middle aged, brown-skinned man who seemed tickled to death that the work he did as a farmer had some intrinsic value to Mama and her young students. Every year she taught kindergarten she included a trip to that farm in McDonough, Georgia so that “her children” could witness the interaction of farmer and crop and cows and chickens. The cows’ manure fertilized the soil that yielded the crops. It was all organic and interactive. Every year, she would have her five-year-olds plant a garden in their classroom. She would gleefully remark how they would become mesmerized when they would see something that they had planted in the soil begin to grow. “Their eyes just light up at the first sight of the smallest bud,” she would say. For me, the strongest memory was her garden at our house and her household plants. Each year she grew tomatoes, cabbage, collards, and squash on a strip of land in our backyard. I also recall one year she grew the hottest jalapeño peppers ever grown in the history of humankind—I remember it well; I ate one of those peppers and needed a couple of pitchers of ice water to cool the heat. Then there was her endless sea of green plants that lined our porch and windowsills. She often noted that the tomatoes might not grow as big as you wished, but if you nurtured those seeds, you would still get tomatoes. This was her lesson to her kindergarteners and to me: you always get something back if you plant something and nurture it. Mama’s gardens and farming adventures were lessons in sheer creativity. In these activities were a science lesson, another lesson that taught respect for animals’ contributions to our welfare and an appreciation for our natural environment, a lesson in how any one of us who had patience could nurture a plant from a seed or seedling to full bloom. Even further, when I think of how many people never want to revisit their childhoods, I am comforted. Mama found beauty, resilience, and lifelong lessons in her own childhood, a childhood that she spent helping her parents and grandparents tend to plants and animals on the old family farm. Her students got a chance to share in a part of her upbringing. Syble Allen Williams in 2007 at age 86. 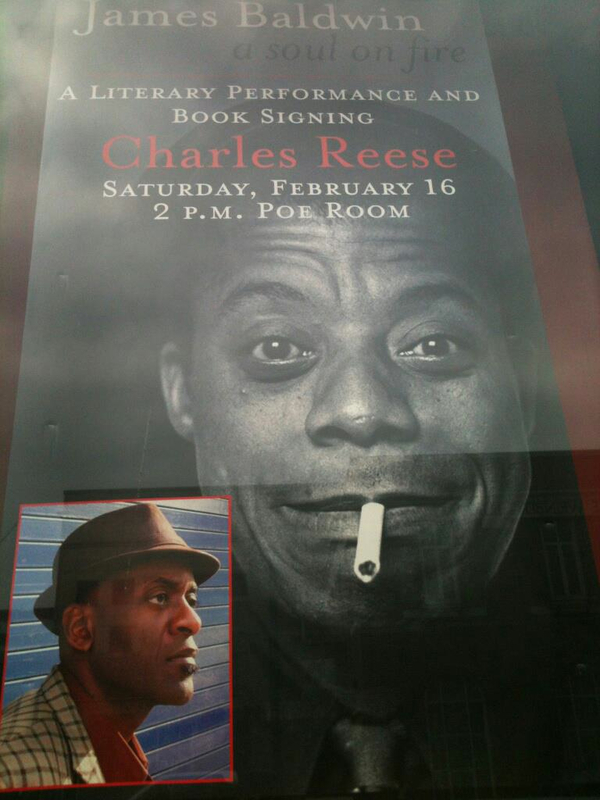 Copyright © 2013 by Charles Reese. All Rights Reserved. No portion of this poem may be reprinted without permission from the author. This Guest Blog by Charles Reese featured by Leslye Joy Allen is protected under U. S. Copyright Law and is licensed under a Creative Commons Attribution-NonCommercial-NoDerivs 3.0 Unported License. 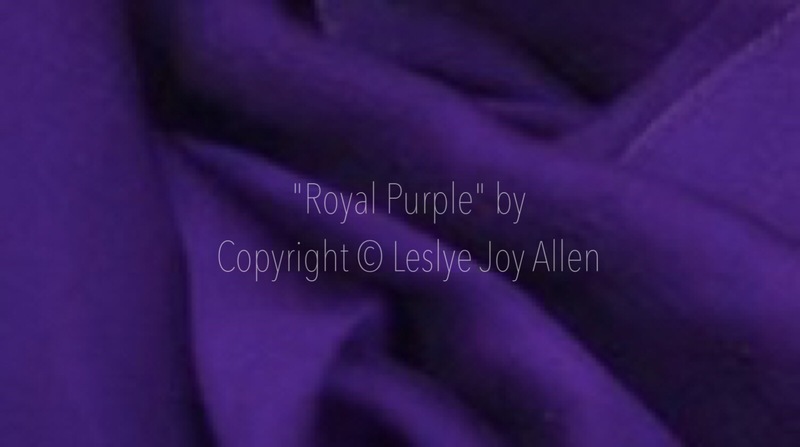 Any partial or total reference to this blog, or any total or partial excerpt of this blog must contain a direct reference to this hyperlink: http://leslyejoyallen.com with Charles Reese clearly stated as the author and Leslye Joy Allen clearly stated as the owner of this blog. Leslye Joy Allen and http://leslyejoyallen.com is proud to support the good work of Clean Green Nation. Visit the website to learn more about it: Gregory at Clean Green Nation!